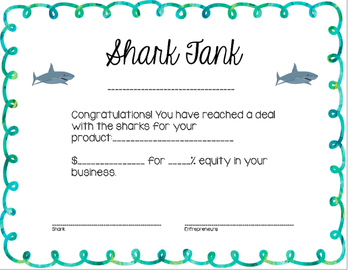 This Shark Tank Certificate is great to give to the students after they strike a deal with the sharks in your classroom Shark Tank simulation. My students saw it as a "contract" and LOVED it! 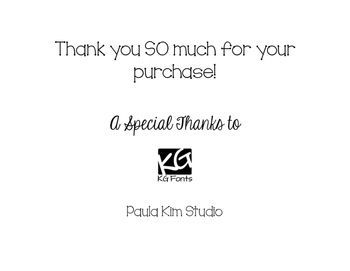 This is also included as a part of my product "Shark Tank Project".